The Medicine Lodge Fall Roundup Society is a non-profit organization dedicated to bringing the best in rodeo to our very own backyard. 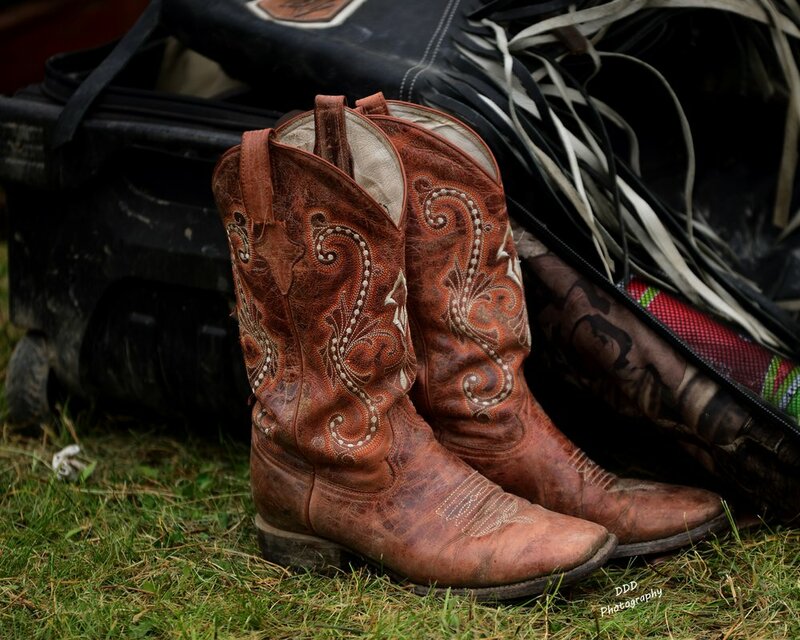 The best cowboys, cowgirls and rodeo stock in Canada will be competing in our 1 day event this fall, and we are all looking forward to perpetuating our beloved western way of life in a new and exciting way. We are also very eager to be able to return the generosity of the community by donating to local deserving charities and we plan to involve other local groups in order to help with their fundraising efforts, and to better our community as a whole. 2017 was our 3rd Roundup event, and we are proud to say that it was another huge success! We had some of the biggest names in Canadian rodeo come out and put on an amazing show for the over 500 spectators that came out to support professional rodeo in our area. We look forward to making 2018 an even bigger and better year! Check out the "This Year's Event" tab for full information on what's happening on September 7, 8 & 9, 2018 at Medicine Lodge!